Avery Hood is reeling from the loss of her parents--and the fact that she can't remember what happened to them even though she was there. 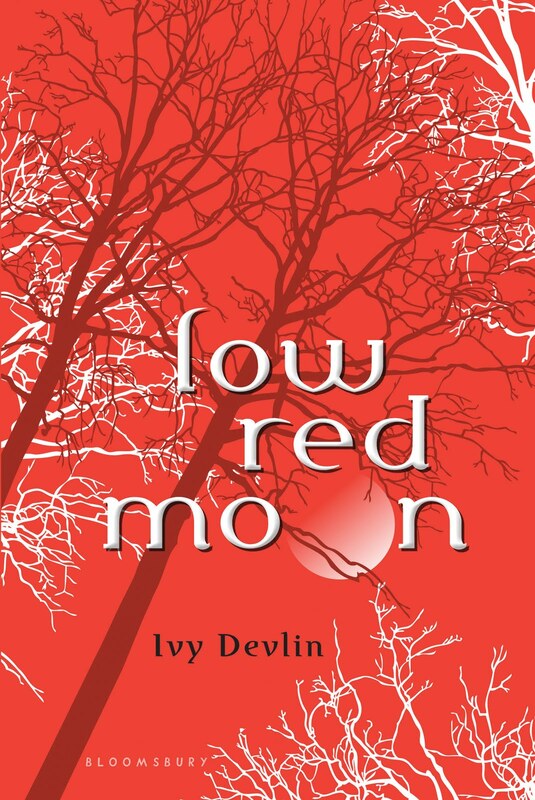 I was really excited about Low Red Moon, because Ivy Devlin is the pseudonym for an author that has written a lot of contemporary novels. Anyway, I liked Avery. I could feel all of her grief over her parents and also her reluctance to leave her home. I also enjoyed that she was reunited with her grandma after such an absence from her. I think that the relationship between Ben and Avery was a bit rushed and seemed to be very superficial. Even with that, I still liked Ben and was interested in what he was. I really enjoyed the mystery that I found in Low Red Moon to be very engaging. Every single moment I was anticipating what would happen next. I read Low Red Moon in one day. Devlin's choppy and intense, which made me more engaged in it. This wasn't the most original book, but I still enjoyed this read. I found this book to be haunting mystery with a hint of romance. I also can't wait for more from Devlin in the future.